You’re about to discover how you can have that perfect smile you’ve always dreamed of. 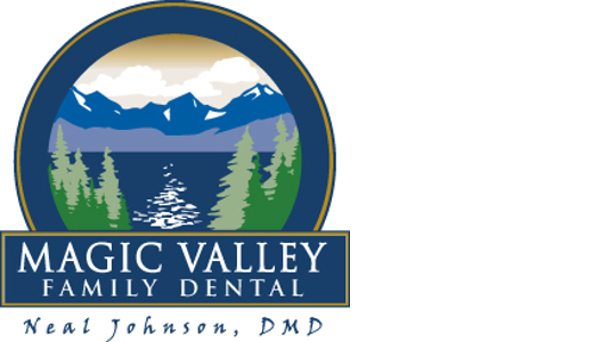 Our office emphasizes both family and cosmetic dentistry. We have the tools and the technology to improve your smile…easily, comfortably. 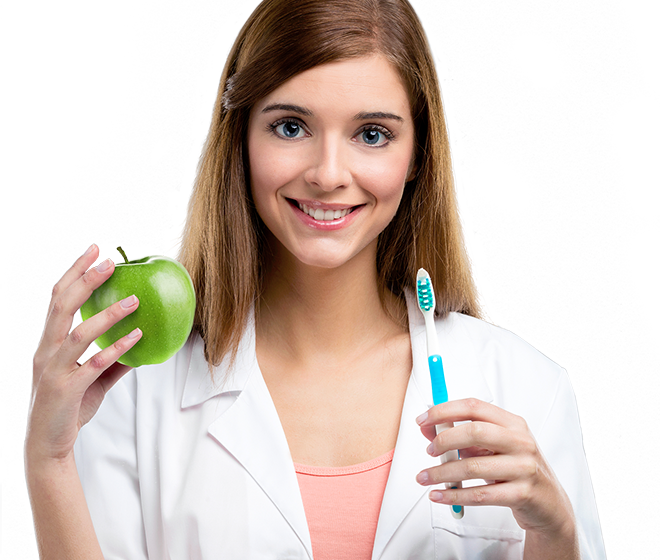 We work diligently to make sure we offer comprehensive dentistry in an affordable way. Every patient is a part of our dental family and we treat every patient the same as we would a family member and the same as we would expect when we are in the patient chair. 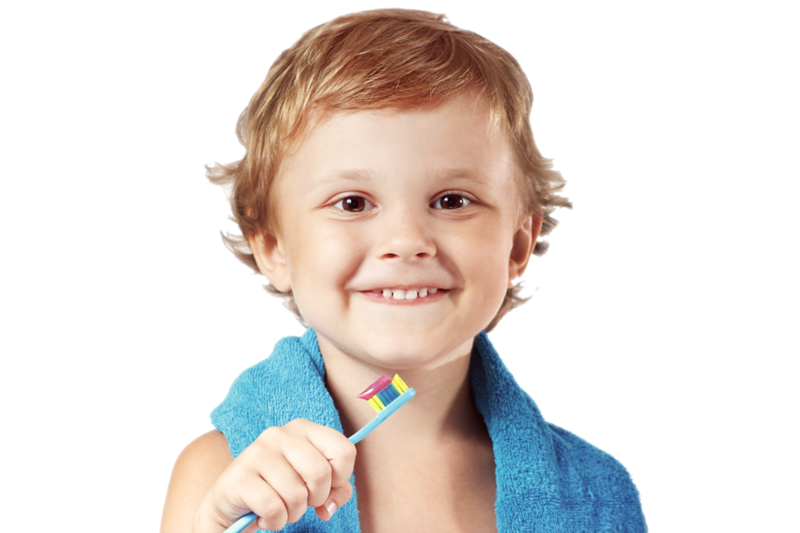 We are proud to say we have been helping improve the smiles of our wonderful patients in the Mini-Cassia area since 2005. We draw from Acequia, Albion, Burley, Declo, Hansen, Hazelton, Heyburn, Malta, Mindoka, Murtaugh, Paul, Oakley, and Rupert. If you have any questions or would like to know how we can give you a better smile, call our office today for an appointment 208.878.4532. Our new ultra-modern office is located in the new office park on Pomerelle Ave. in Burley, Idaho.